I now have six licenses remaining to give to reviewers, if your interested to write a review about CodeWeavers CrossOver Mac or Linux this is your chance. 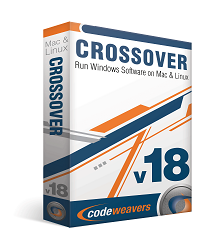 I have ten CodeWeavers CrossOver licenses available, five for CrossOver Mac and five for CrossOver Linux to give away to web sites or individuals who are interested in writing a review of CrossOver Mac or Linux. The license are valued at $59.95 each and are good for a one year subscription. 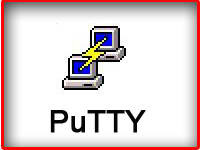 Windows Games or Applications, you can look at the compatibility center for known software that works. Your review posted on winehq.org Facebook and other social sites e,g Google+ , Twitter etc etc with back links to your review. I would like to have a Spanish, Russian, Hindi, German, French and English or other major language Chinese or Italian etc etc :) review to broaden the overall reader base. This will not only make it easier for you to write the review in your native language but for your local readers to better understand the review. Keep in mind license and reviews will be accepted on a first come first serve basis, I'm not trying to get the greatest reviews but more importantly truly honest and unbiased reviews. What about my review "Linux – uruchamianie Windowsowych programów"? Are you eligible for a free license for it? If so, ask for a version for linux. 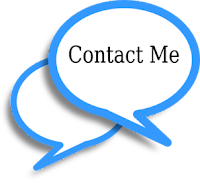 I sent the key in Google talk back, can you give me your email and I'll email the key. I won't post your email address here..